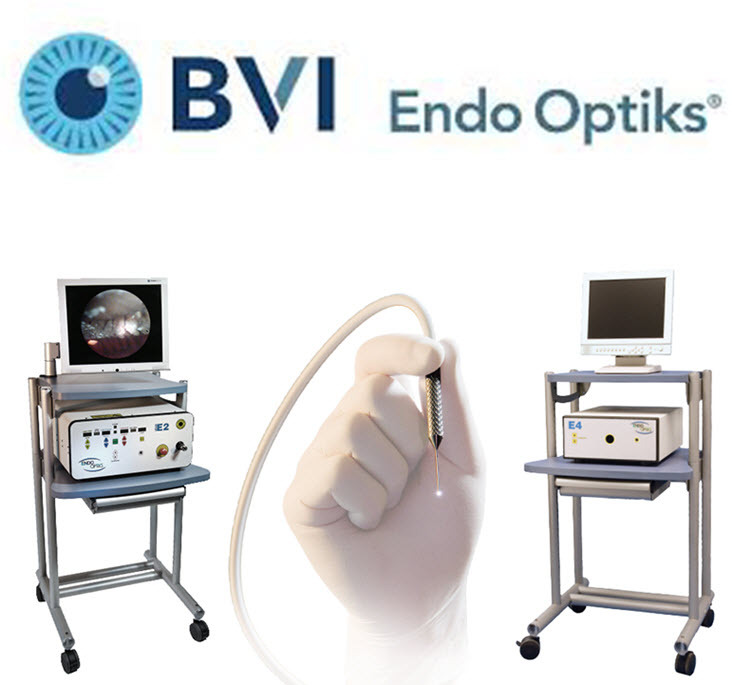 Beaver-Visitec International offers a broad range of high-quality precise products for ophthalmic and specialty microsurgical procedures—from knives, cannula and fluid control products, electrosurgical devices, and microsurgical instruments to drapes and accessories. Our products are sold in shelf packs and many can be combined in custom procedure packs or instrument trays for added convenience and efficiency. 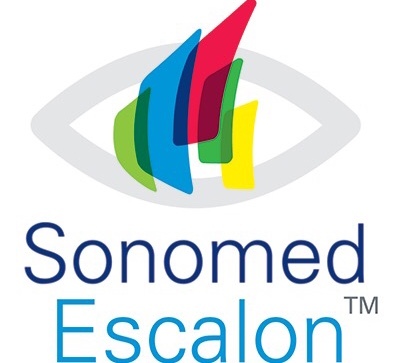 Our products are used in: •	Cataract Surgery, including clear cornea, scleral tunnel and limbal relaxing incision procedures •	Refractive Surgery •	Retinal Surgery •	Glaucoma Surgery •	Oculoplastic Surgery •	ENT Surgery •	Other Specialty Microsurgical Procedures . 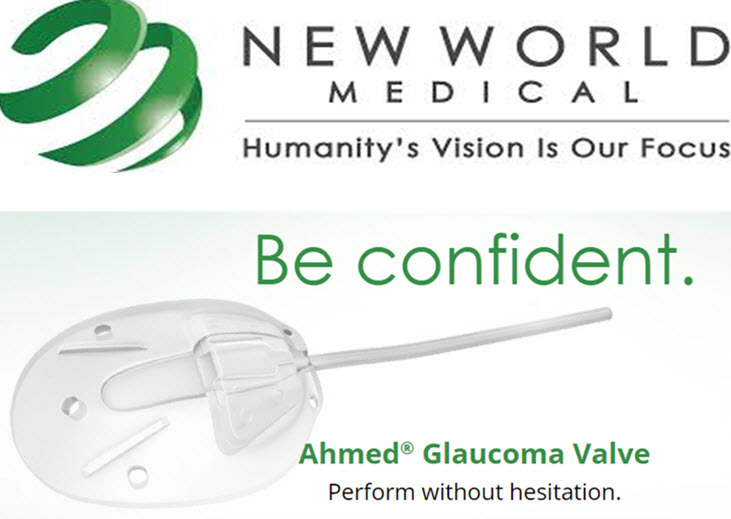 VitreQ creates products for the ophthalmic society with a special focus on vitreoretinal surgery. 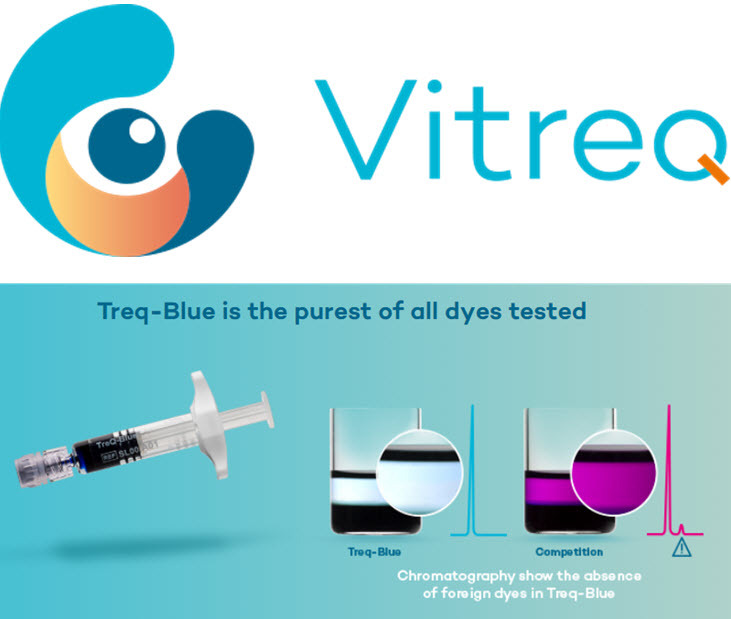 VitreQ products are perfectly matched to your needs. 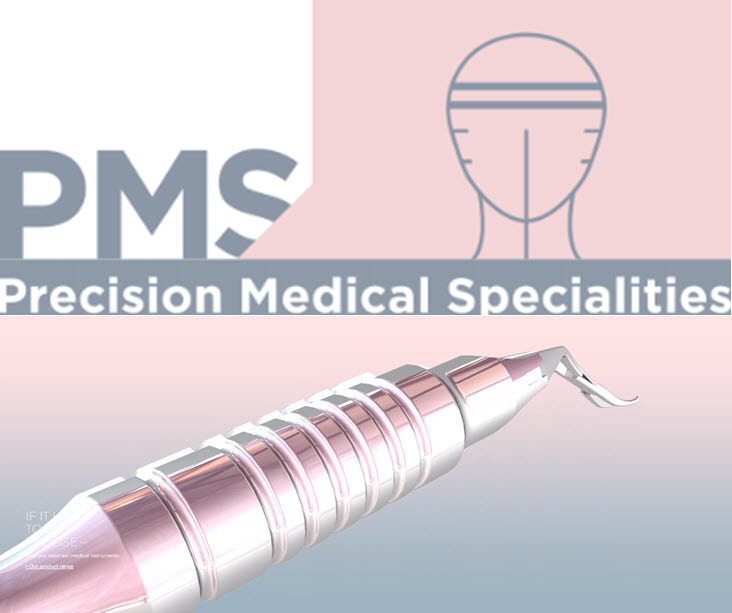 Fluid design that is achieved through working hand-in-hand with leading, innovative surgeons from all over the world.. 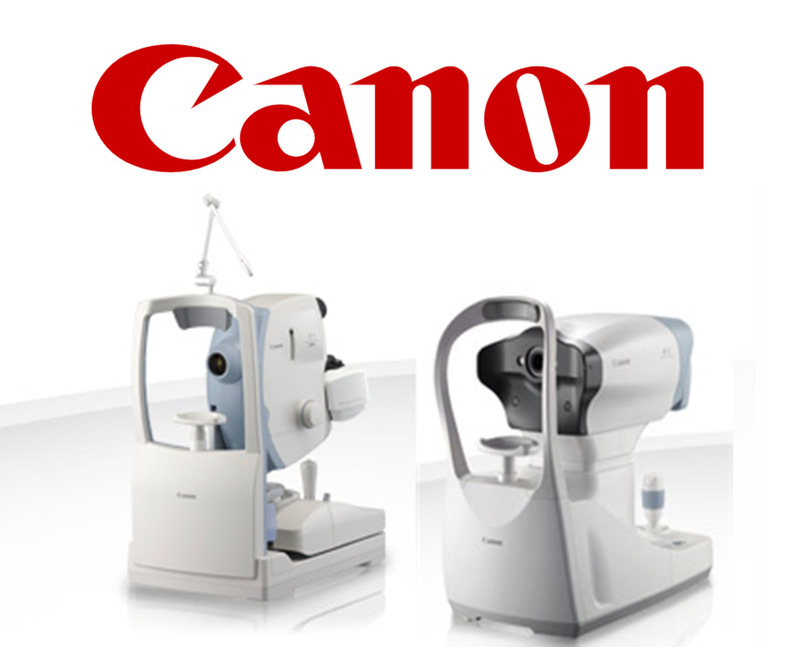 Eye Care - Canon's line of ophthalmic diagnostic equipment spans cutting-edge digital retinal imaging systems, optical coherence tomography systems with angiography, as well as fully automatic measuring equipment..
Heidelberg Engineering is a high-tech imaging solutions company which designs, manufactures, and distributes diagnostic instruments for eye care professionals. 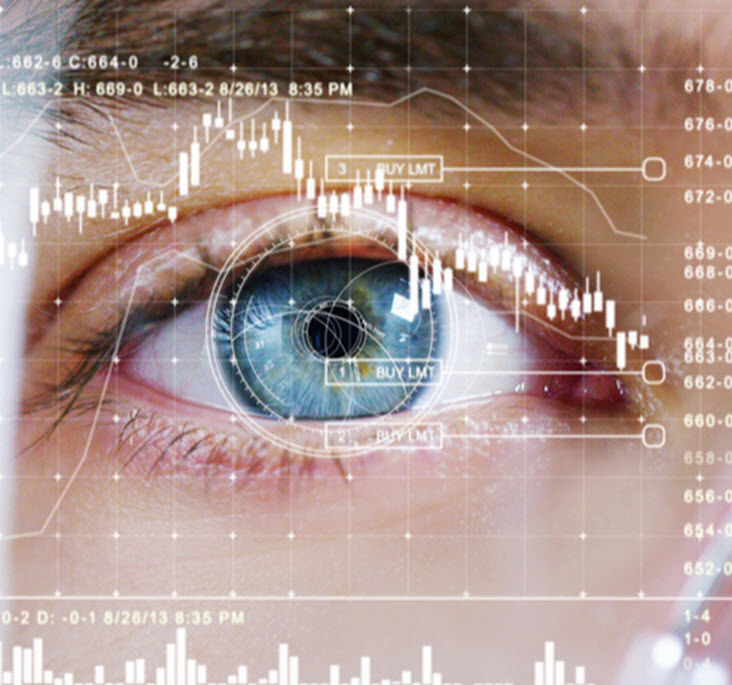 The company’s products are used around the world by ophthalmologists and optometrists to scan patients’ eyes for signs of disease and to assist in the management of patients found to have disease. 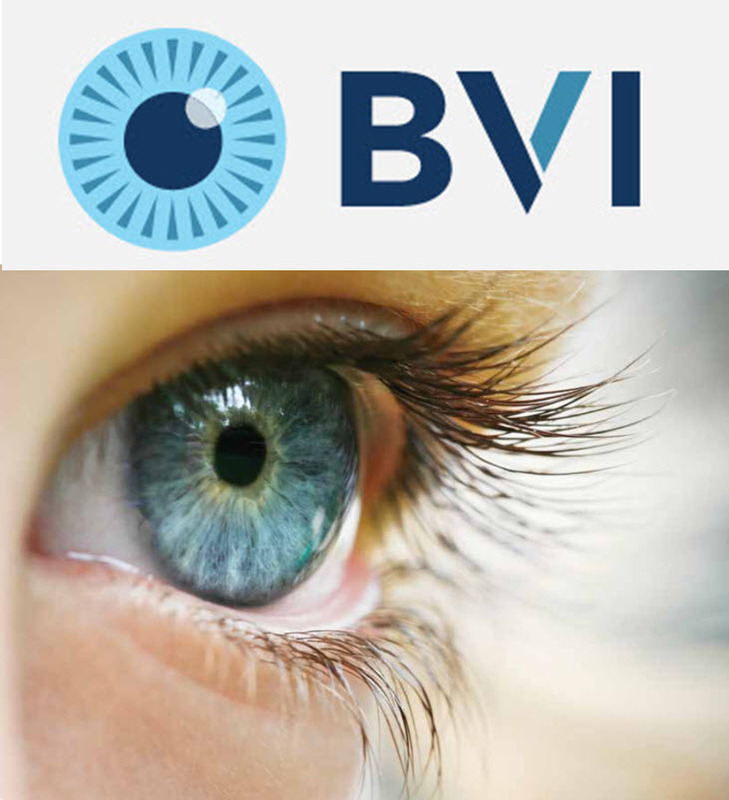 Early recognition of disease helps to delay and prevent the most common causes of blindness..
For more than 120 years, OCULUS Optikgeräte GmbH has been a trusted partner for eye care professionals around the world. With the highest attention to detail, Oculus devices are designed and manufactured at the OCULUS headquarters, located in Wetzlar, Germany.. 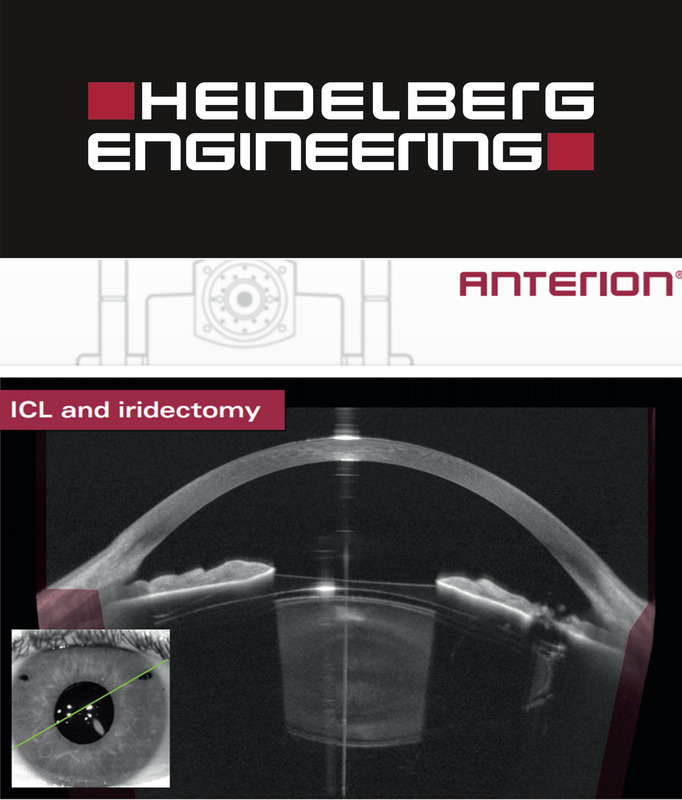 The products manufactured by FCI include a full range of cataract surgery devices, lacrimal stents and tubes, orbital implants, retinal detachment devices, ptosis repair devices, knives and sutures, and dry eye products. 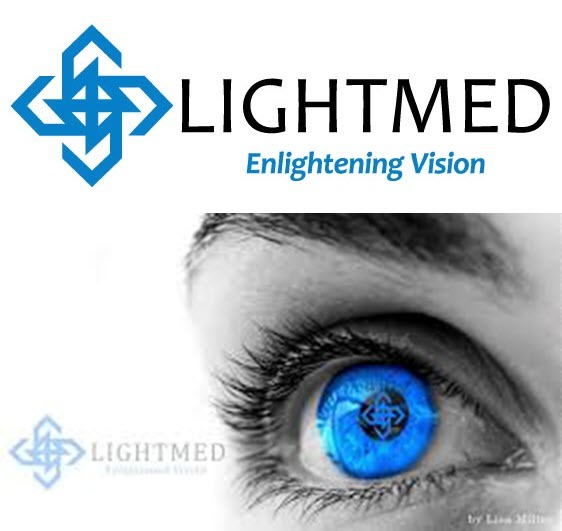 FCI works closely with ophthalmic surgeons worldwide to continually develop state-of-the-art ophthalmic surgical devices and other eye care products. .
LIGHTMED is a medical device and technology company focused on developing, manufacturing and marketing a full spectrum of innovative laser systems for the ophthalmic market. 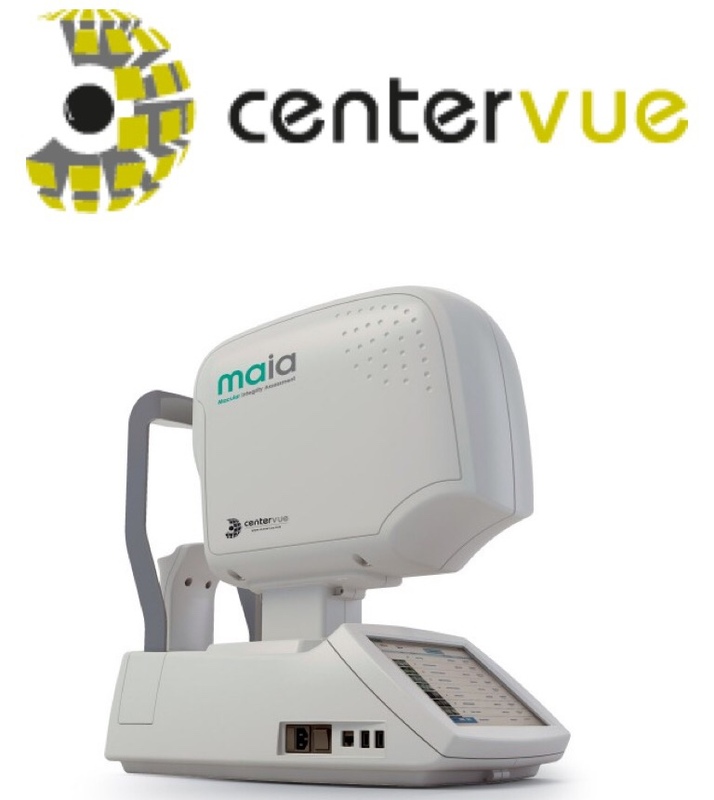 Our product suite includes advanced solutions for cataract, glaucoma, corneal, and retinal diseases..
Metrovision develops, manufactures and markets specific solutions for measuring visual functions .Their products are used for the screening and diagnosis of diseases affecting the eye and the visual system. 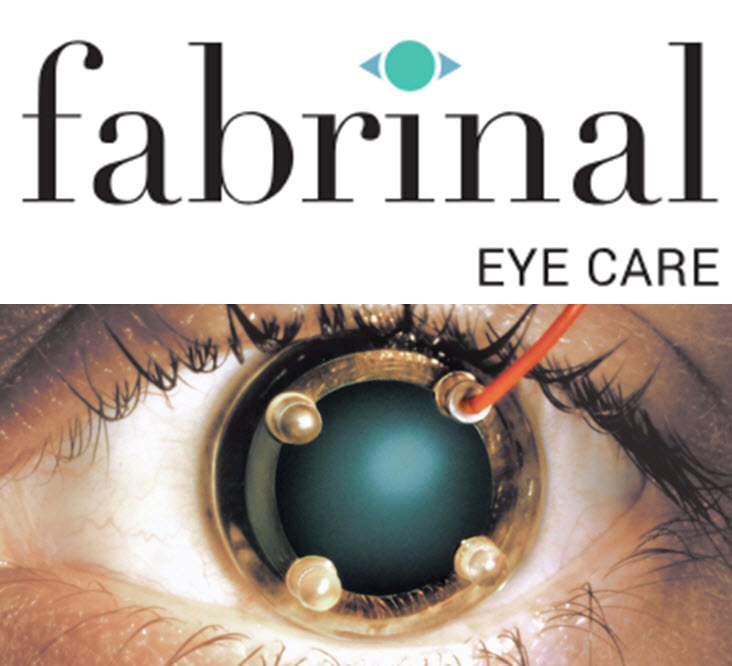 They are also effective for the follow-up of their treatments and for the assessment of visual aptitudes. .
Fabrinal focuses its business activities and innovations on medical technology applied to studying the eye. 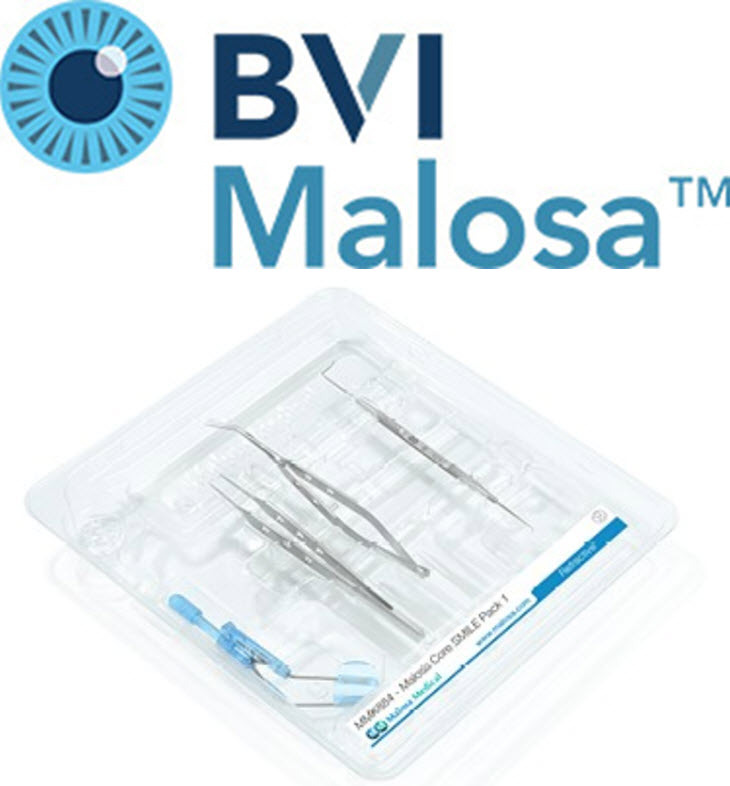 It's developments have been launched and are supervised by ophthalmologists of international renown..
Malosa supply a comprehensive range of Single-Use Ophthalmic Instruments for all aspects of surgery. 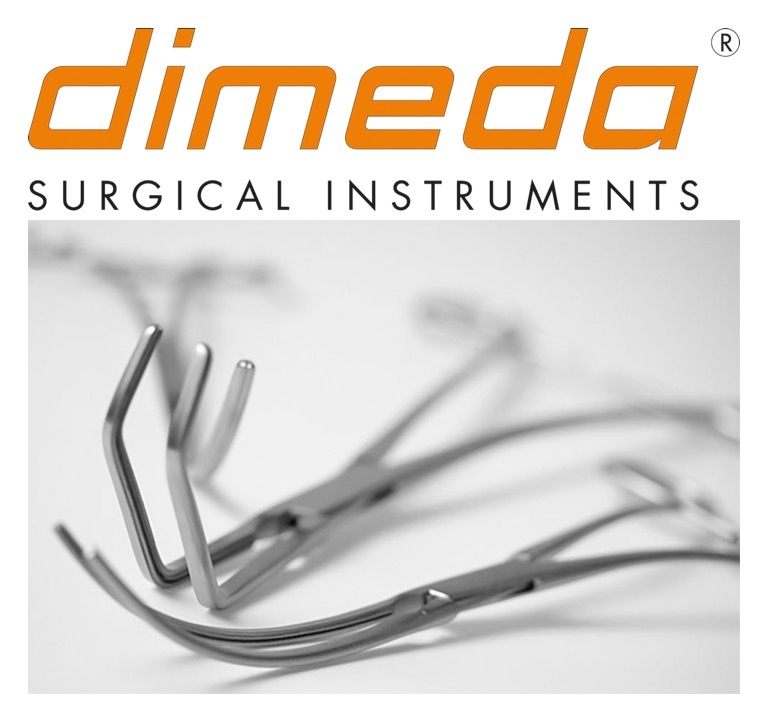 All ophthalmology instruments can be supplied individually or as part of a Single-Use procedure pack. All packs are available as instrument-only or as a complete custom-designed kit including consumables such as drapes, wraps and swabs along with syringes, needles and cannula. .
Medinstrus UAB is a manufacturer of high quality and heavy duty refraction and examination units, tables, and chairs for the ophthalmic market..
Centervue design and manufacture highly automated, Internet-connected, medical devices for the diagnosis and management of ocular pathologies, including those that represent the leading causes of blindness..
Dimeda product range covers more than 23,000 different standard instruments for all fields of human, dental and veterinarian applications. 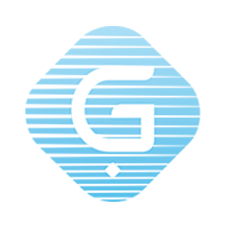 Especially General Surgery, Orthopedics and Osteosynthesis, Neurosurgery, Ophtalmology and ENT, Endoscopy, Urology and OB/GYN as well as other related areas are our expertise. 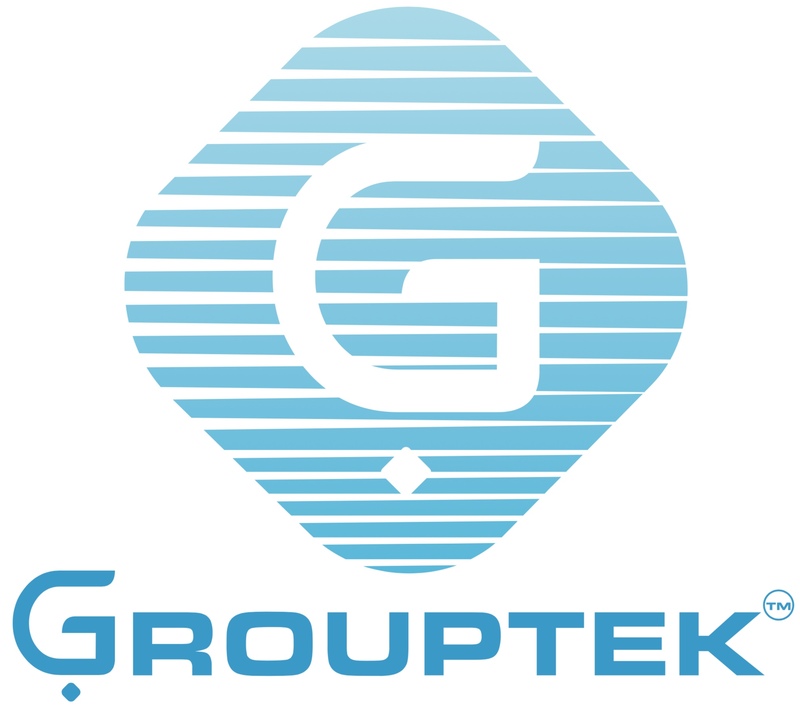 Close relationship and cooperation with our customers, surgeons, and scientists worldwide guarantees that our product range is permanently updated, expanded and on the edge of technical developments. 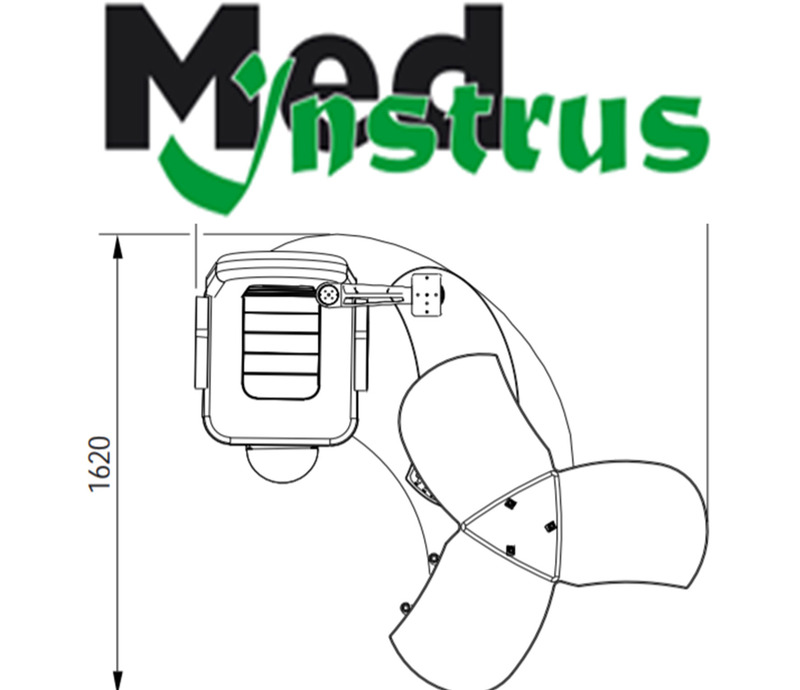 This allows DIMEDA to be the frontrunner for the demands of the world market..